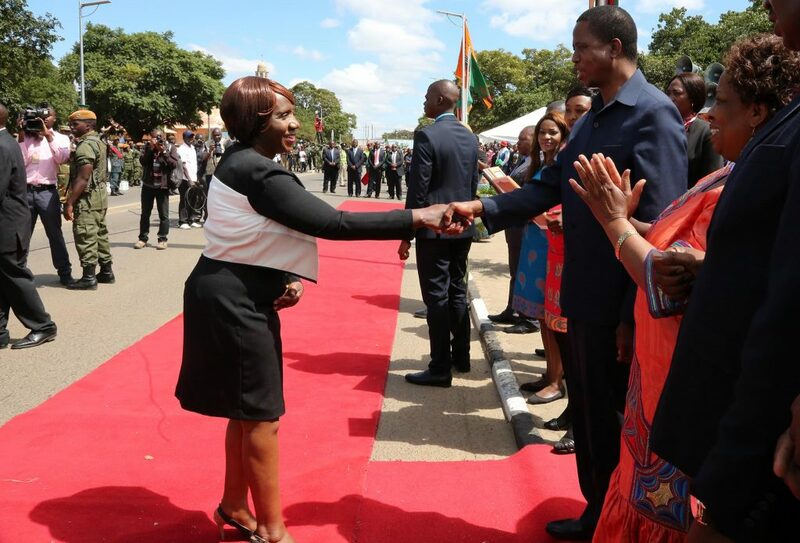 Edgar Lungu says his regime plans to create about 200 thousand decent jobs annually. Speaking during Monday’s Labour Day celebrations in Lusaka, Lungu said to attain the goal, government has finalised the seventh national development plan which is underpinned by appropriate policies and structural reforms to be implemented over the medium term. Lungu said the plan highlights priorities which include economic diversification, job creation, reduced poverty and vulnerability. He said the plan also includes enhanced human development, reduced developmental inequalities and creating a conducive governance environment for a diversified economy, among others. However no , includes Lungu himself, ones takes this pronouncement seriously as everyone in Zambia knows that there are no jobs been created. The only jobs been ‘created’ are non productive political i.e., recalling diplomats to create vacancies for a new set of cadres.